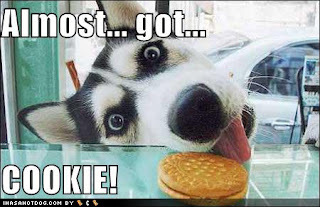 All most got a cookie. lol. Wallpaper and background images in the aleatório club tagged: random funny lol cute. This aleatório photo might contain husky siberiano.